Cloud Atlas (2012) — Zachry, etc. 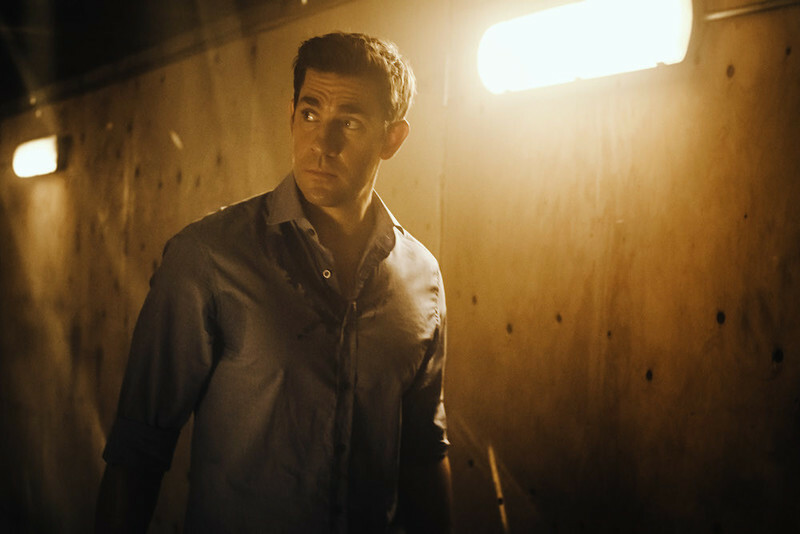 Far Flung Correspondent Omer Mozaffar talks about his experience as a consultant on the new Amazon series, Tom Clancy's Jack Ryan. An appreciation of Joe Dante's The 'Burbs on the eve of its Blu-ray Special Edition release. 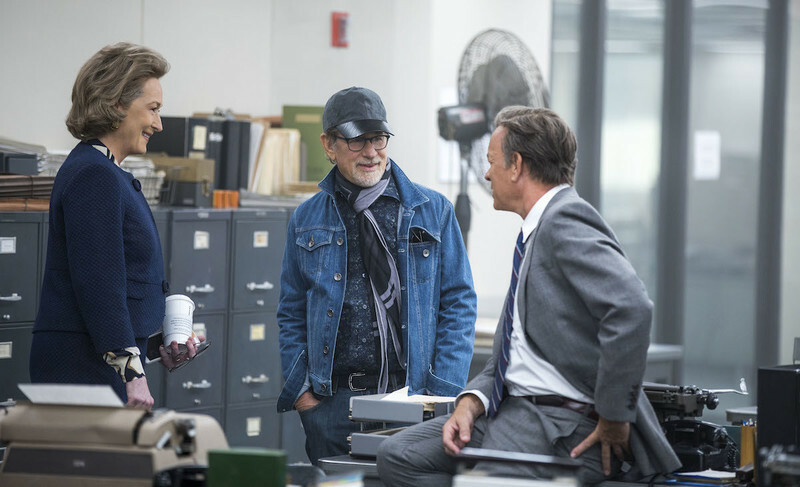 A video interview with the stars and director of the Oscar-nominated film, "The Post." Disney ends press ban; NY Times sacks Boies; Press banned from White House briefings; Trump claims he invented "fake news"; Federal government conceals gun statistics. A celebration of Penny Marshall's "A League of Their Own," which turns 25 this month. A look back at all of Roger's reviews of films made by Pixar Animation Studios. A celebration of the late Jonathan Demme.